There is a secret to BodyChance's Golden Week residential, and I am going to reveal it. Anyone who follows my feed on Facebook knows there is a frenzy of activity every May. During the Japanese holidays of Golden Week (what a great name!) BodyChance holds its annual residential. We started it in 1999, and still going strong. 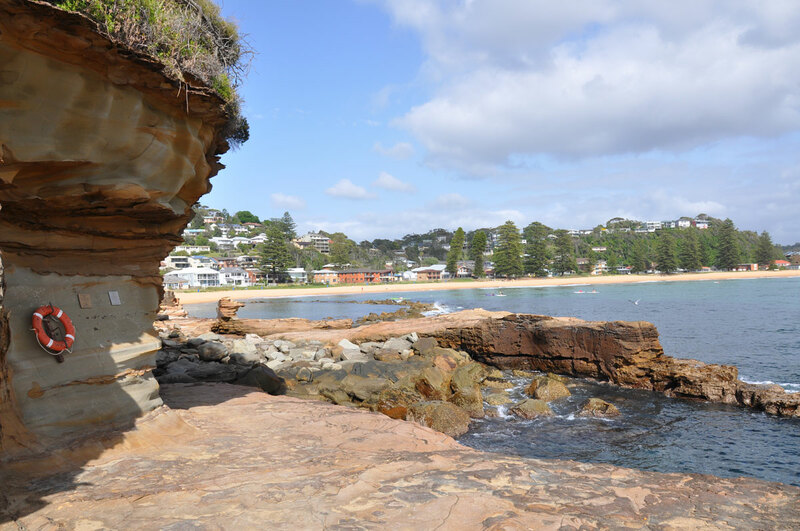 When I was 11, I played a dangerous game of running on rocks at Avoca Beach in Australia. I didn’t think it was dangerous, instead I was exhilarated. It was dangerous because the rocks were sharp and bulky – crashing into them could have split my little head open. They were boulders with diameters as wide as my nimble legs. The rocks extended onwards from the beach, reaching into the overhanging cliffs and disappearing around a headland. The game was simple: running on rocks as fast as I can. When you wake up in the morning – what is your first thought? What do you usually feel – excitement, sleepiness, dread? All our systems interact and rely on each other to know what to do: all based on the learning of our past. Our past throws us into our future, and it operates with an unerring consistency. I am not a guy in a coffee shop going "Blah, blah, blah" about things he doesn't really know about, because a few people are willing to listen. This business with a few rouge teachers in AmSAT – who BTW are doing AmSAT no favours – has got me thinking about BodyChance's service: how radical it must appear to some people who have yet to read my two position papers from the International Congress in Oxford (2004) and Lugano (2008) which are available here as a free download. "I will never try to know you, I will forever try to see you." Writing now after witnessing the final workshop of Tommy Thompson in Japan, and hugely impressed by the way Tommy has given a voice to Alexander's discoveries in a way that totally accords with the Buddhist view of Self – the lack of anything inherently existing from it's own side. In my comments below, I may be misrepresenting Tommy's viewpoint, so please hold the idea that these are my impressions of Tommy's ideas.